We are committed to providing you with the highest quality of dental healthcare. Our experienced staff have the highest standards and bring a level of commitment and years of professional experience to our practice. 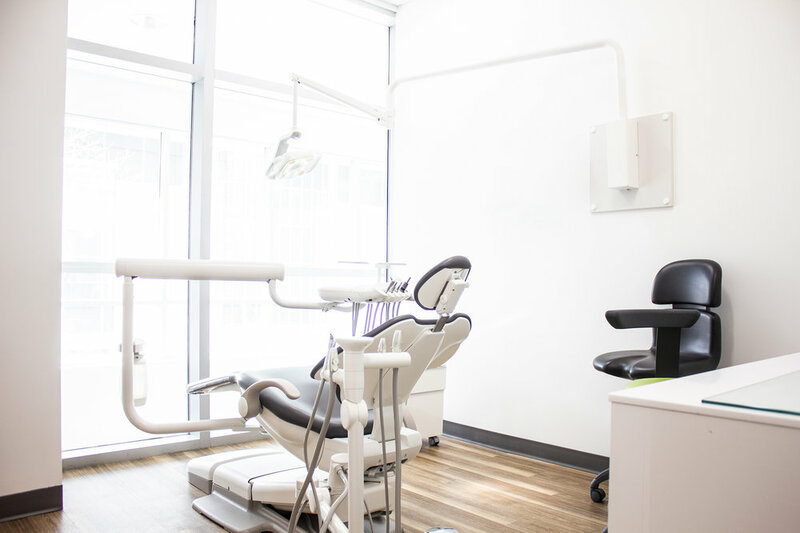 We strive to provide excellence in all areas of dentistry and to carry it out in a gentle and caring way using the latest techniques and technologies.